Goyal, Yogita. 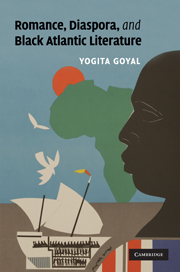 Romance, Diaspora, and Black Atlantic Literature. Cambridge UP, 2010.